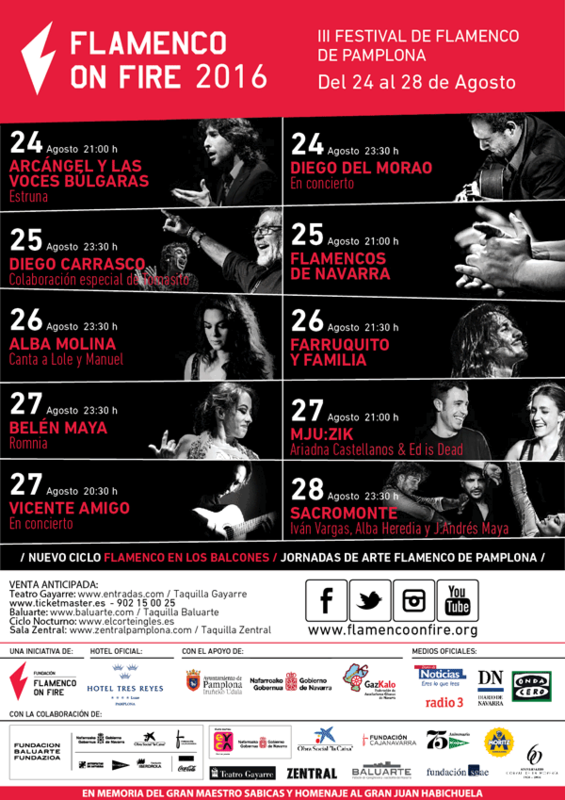 Flamenco On Fire Festival returns to Pamplona from August 24 to 28. 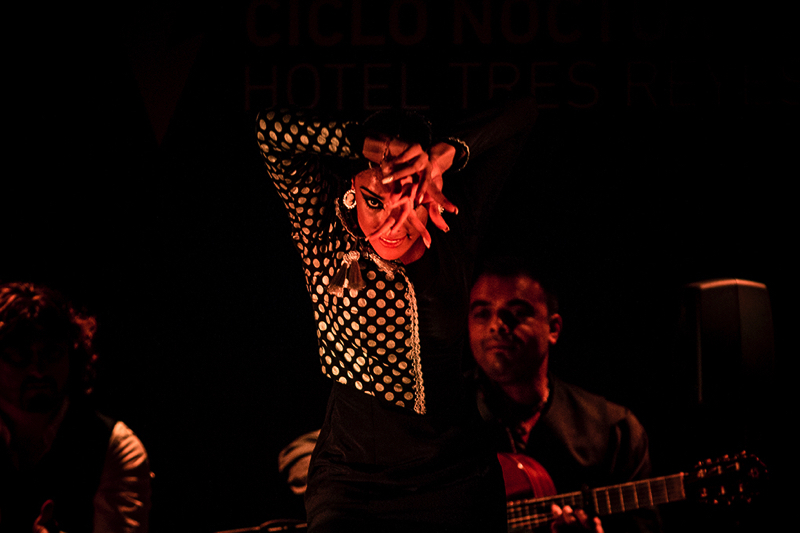 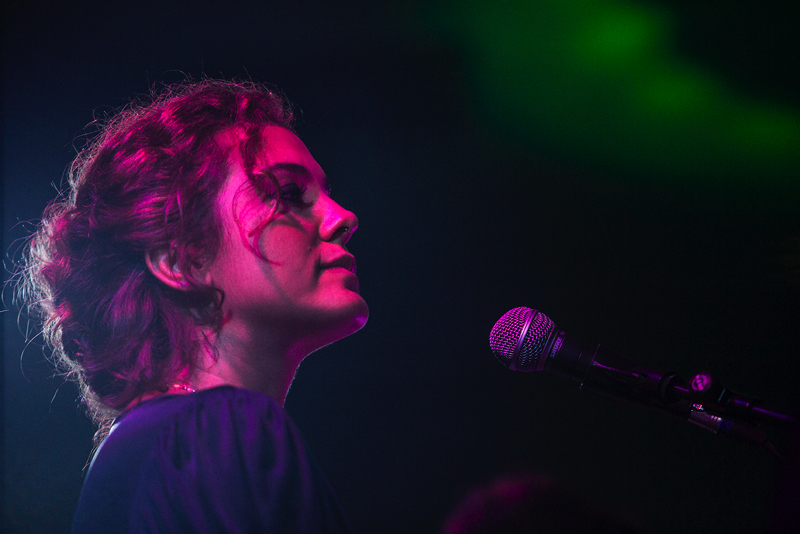 On these days, the city becomes a meeting point for great artists and flamenco lovers. 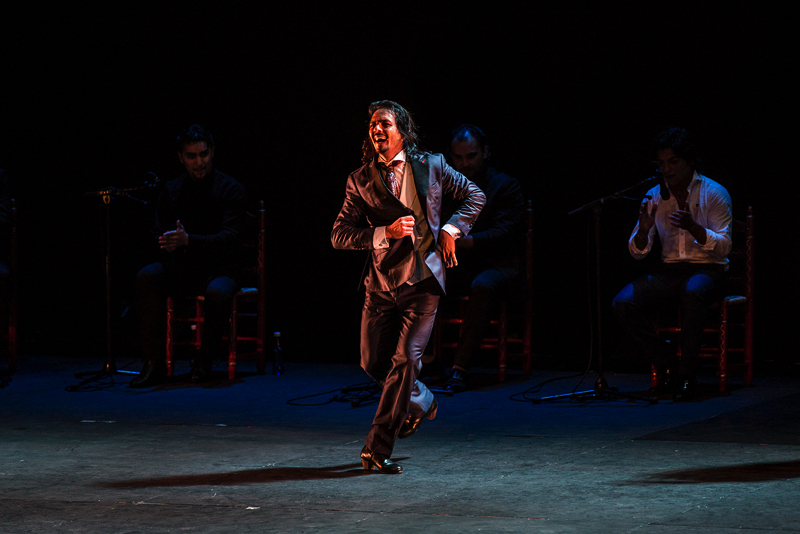 Without abandoning traditional and pure flamenco, the programing also includes mixtures, fusions with other genres, avant-garde flamenco. 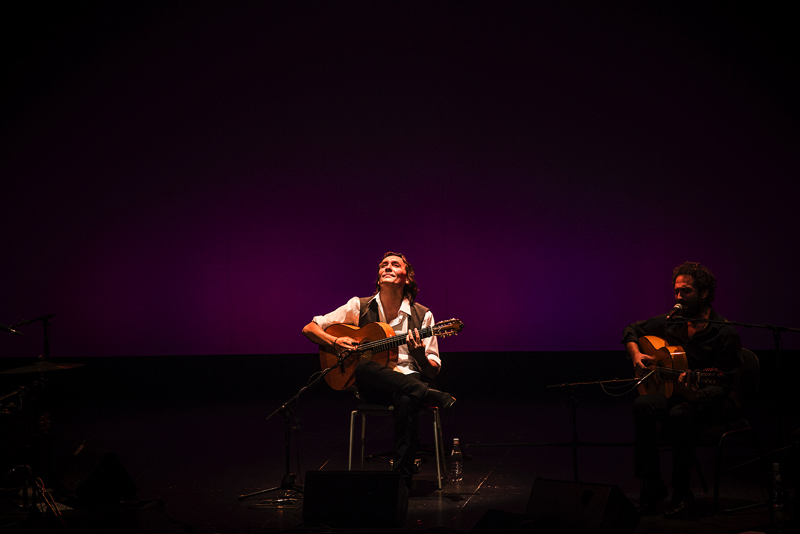 Navarra’s auditorium Baluarte, Gayarre Theatre, and Sala Zentral will be hosting the four major shows. 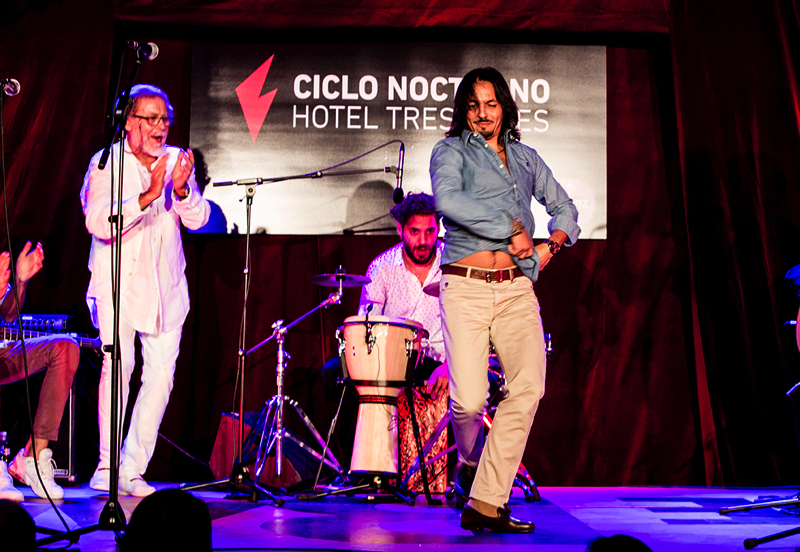 The Festival’s Night Cycle will take place at the 3 Reyes Hotel where five first rate performances will be offered. 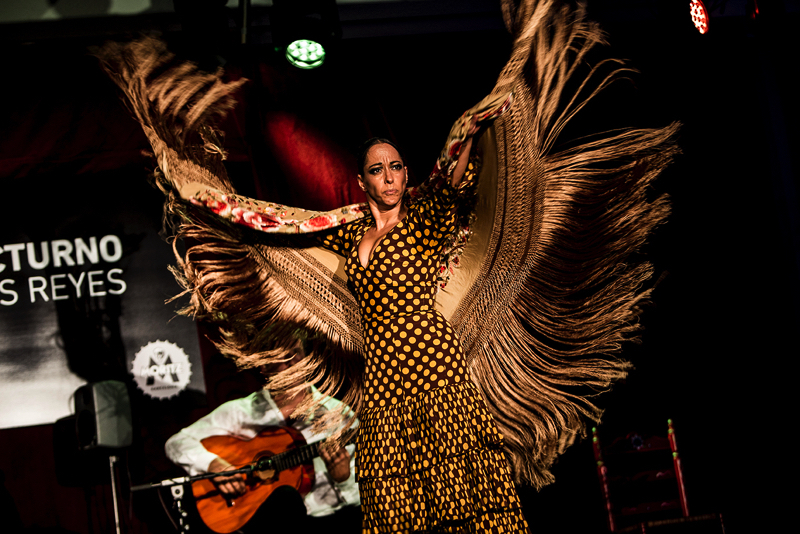 The “Flamenco Art Journey’s” also returns with master classes, workshops, conferences and documentaries. 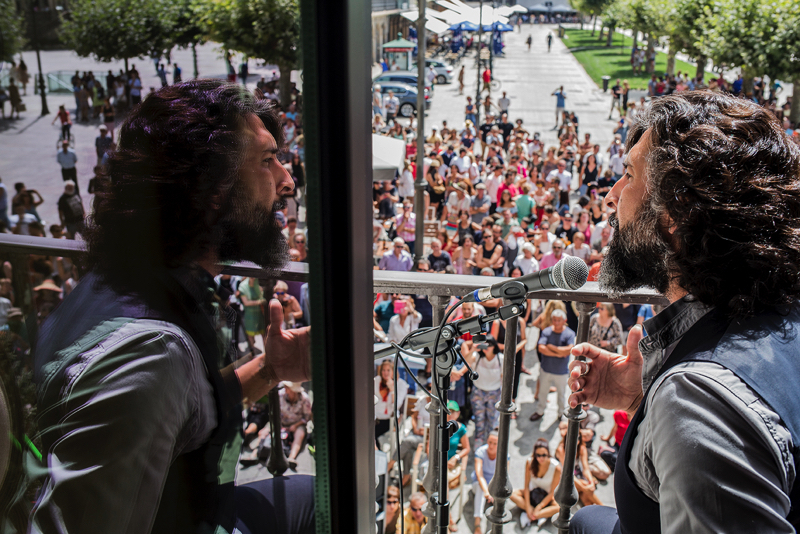 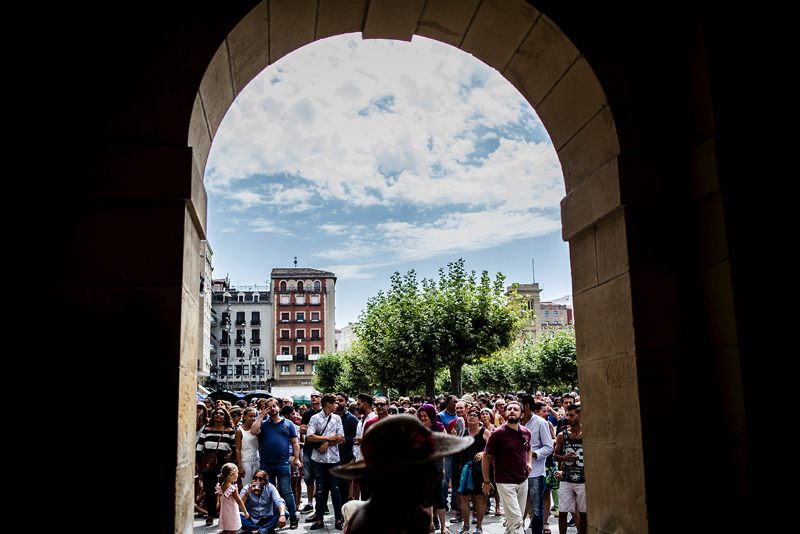 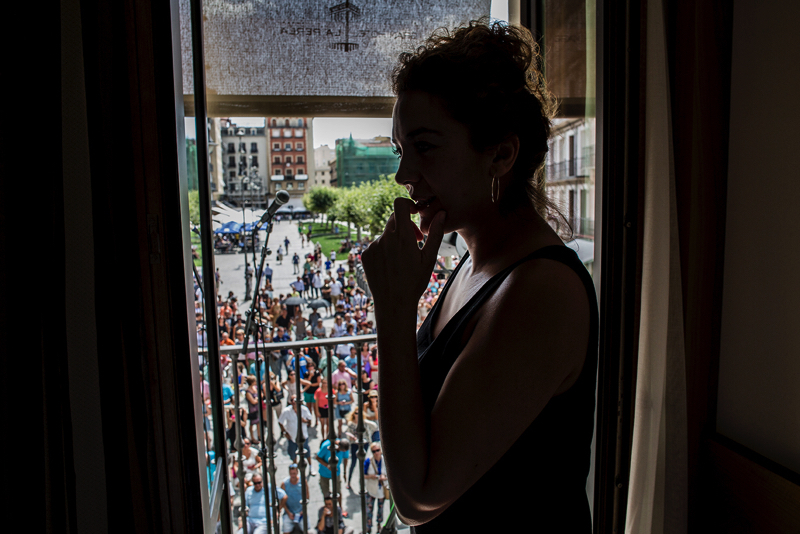 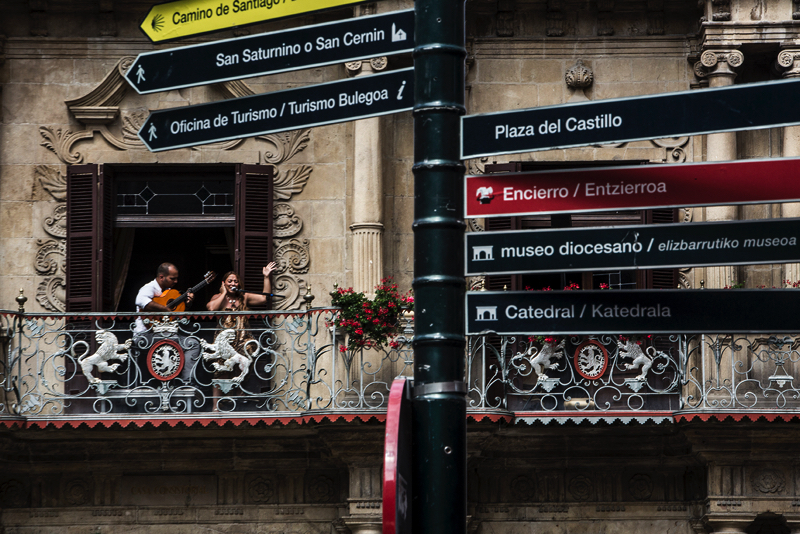 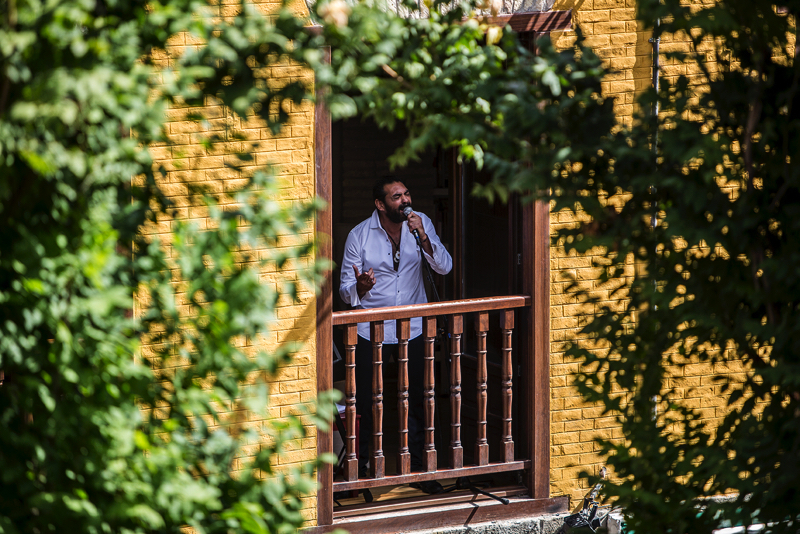 The third edition of the Festival premiers the brand new “Flamenco at the Balconies” cycle: free access performances in different points of the city throughout each day of the festival. 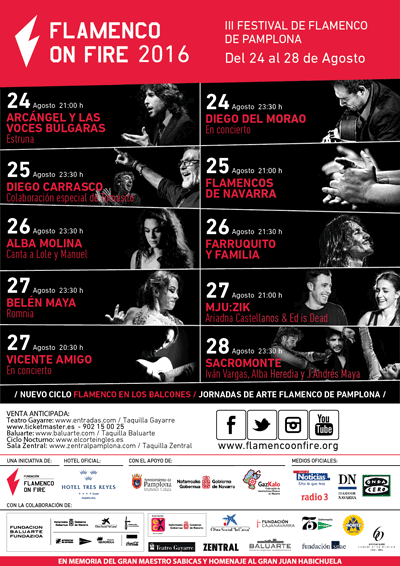 Flamenco On Fire, as in previous years since its foundation, dedicates the festival to the memory of Maestro Sabicas. 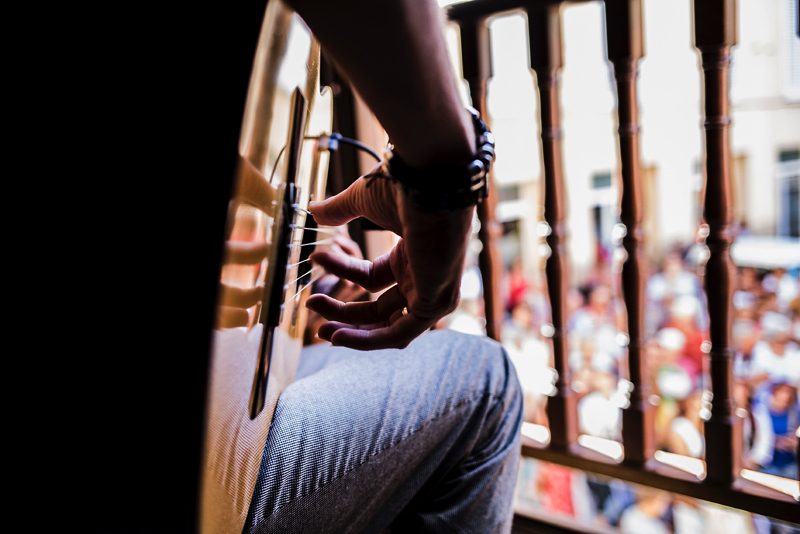 This year the Festival wishes as well to honour and pay tribute to the great Juan Habichuela, the prestigious guitarist from Granada, a descendant of ‘Habichuela el Viejo’. 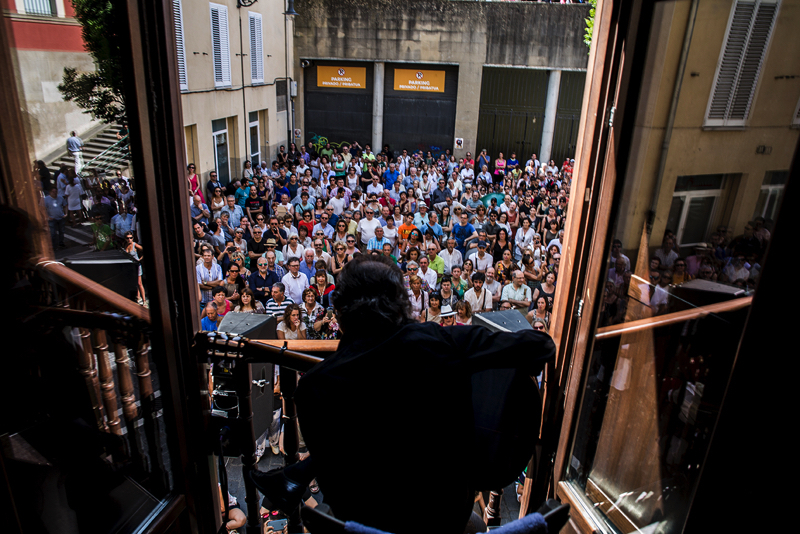 With this homage the Festival wishes to underline and promote his essential contribution to art, music and flamenco.